They moved from Virginia to Las Vegas in June, so Shane could start his post-graduate training as a physician assistant at Touro University. It's a 2 and 1/2 year program, after which they'll finally be able to get out into the work world and start paying back student loans! Three-year-old Brinly also got a new baby brother in March - our little Cade! What a cutie! 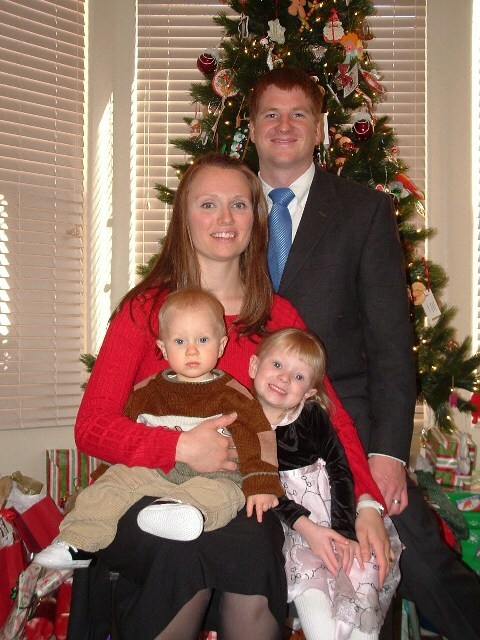 Cami was released as Young Women's President before she left Virginia, and is now serving as the Primary Secretary, while her husband teaches Sunday School to the teenagers.